The ‘summer body’ rhetoric around this time of year can result in a horrible feeling of pressure to get to the gym. The misconception that we’ll miraculously walk away from one session with a body straight off the pages of a fitness magazine — aside from being untrue — makes exercising feel burdensome and stressful when really, it shouldn’t be. Luckily, a new fitness hub has just opened in Auckland, and it seems to be offering the antidote. 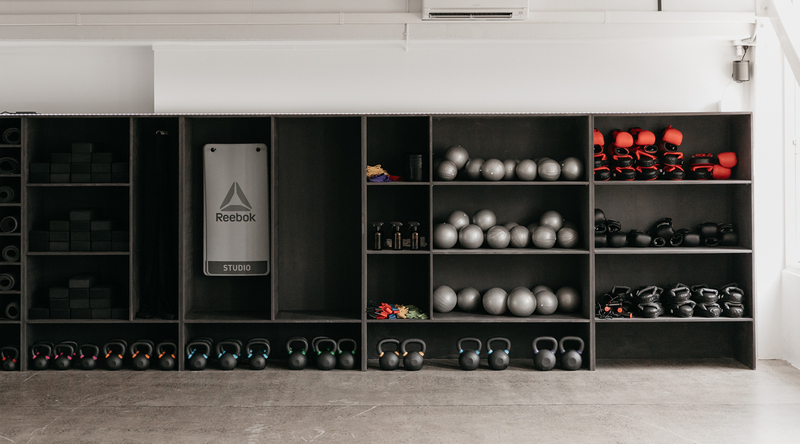 Enter SALA, a boutique gym in Ponsonby with an underlying philosophy that sets it apart from this city’s usual fitness offering. 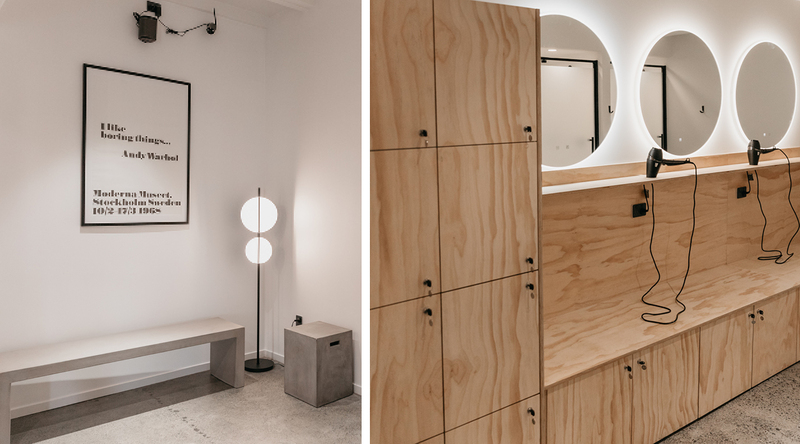 Started by Londoner Sarah Lindsay, an experienced yoga instructor who, upon moving to New Zealand, “couldn’t find a home” for her practice, the gym was conceived in answer to Auckland’s limited options and a sense that people’s attitudes around exercise were in need of a shake-up. 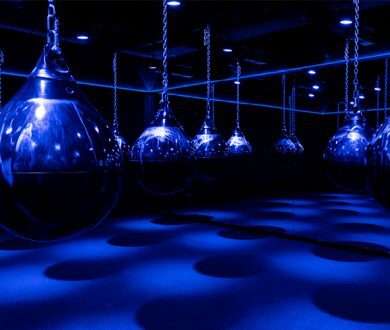 It offers a comprehensive line-up of group fitness classes including dynamic yoga and pilates, HIIT classes and a workout with kettlebells that seriously tested my resolve on a slightly hungover Saturday morning. The memberships are flexible, easily tailored to suit busy lifestyles and non-binding, “we don’t want to lock people in,” Sarah explains, which is refreshing. 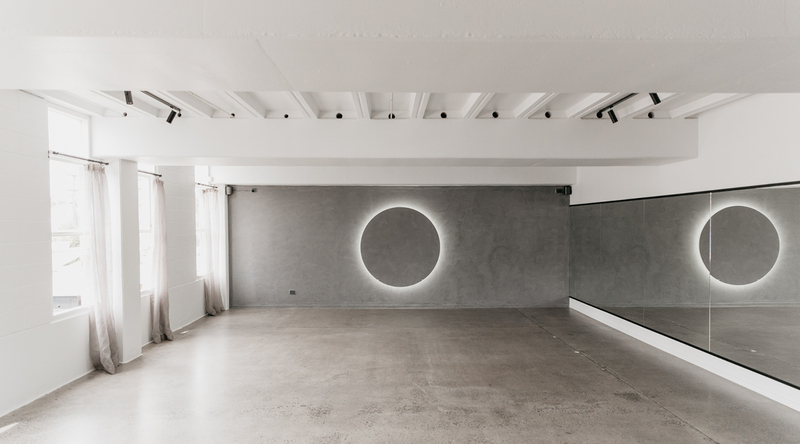 Classes are led by a team of youthful, energetic instructors and the space itself is elegant and minimalist, with warm wooden accents that stand out against the crisp grey, white and black colour scheme. It’s clean, modern and calming to be in, and since going there almost everyday for the last two weeks, I feel for the first time (in a long time) that exercising isn’t a chore. Sarah’s mission is clear. 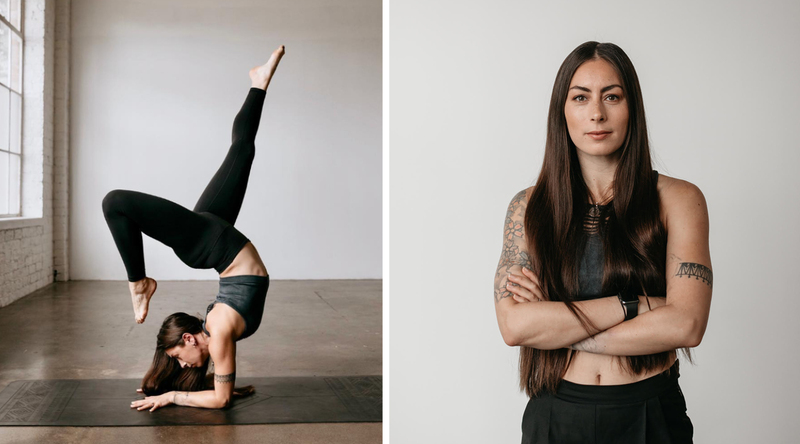 The word SALA, beyond being an amalgam of the owner’s first and last names, was also the moniker under which she practised and taught yoga in London — a personal style that focused on inclusion, acceptance and light-heartedness. It’s a philosophy she has carried through in her approach to this new SALA, explaining how she “wants to create beautiful experiences” and have people leave feeling like they’re part of a supportive, fun community. “I hate all the anxiety that comes with the ‘work harder, be your best self’ attitude around exercise,” she tells me, “no one needs that pressure.” And she’s right. Since opening the doors not even two weeks ago, SALA has already attracted a number of keen locals. Its small but functional spaces buzzing with enthusiastic people who, like me, have finally found a place that facilitates a holistic approach to fitness and meaningful, long-term development. It’s a gym that is challenging, yes, but one that is also perpetually welcoming, regardless of how you show up on the day. A gym that doesn’t dictate how someone should be, but leaves that decision up to the individual. Sarah tells me how she dreams of eventually opening more SALA locations around Auckland, each with its own speciality — so until that happens, I think I’ll keep sweating it out in this one, and loving every second. To check out the classes at SALA, click here.